A land of thoroughfare and invasion since the dawn of time, the Ardennes, holds in its land, many traces of combat. It is a land of memory on which history is told and shared. The region of the Ardennes Metropolitan Urban Area includes battle-field sites, strategic locations, and areas where significant historical events occurred such as the capitulation of Napoleon III in 1870 or the transformation of the fortified castle of Sedan into a prison during World War I. The destiny of France, even of Europe, has played out many times in the Ardennes. Charleville, Sedan and the communes of the Ardennes Metropolis remember these wars. To visit these places full of history (to avoid history repeating itself) is to realise the need for memory. It is also to appreciate the peace that has been regained and rediscovered, and to get beyond the military context to see the beautiful countryside out of which has developed the heritage of Charleville/Sedan in the Ardennes. 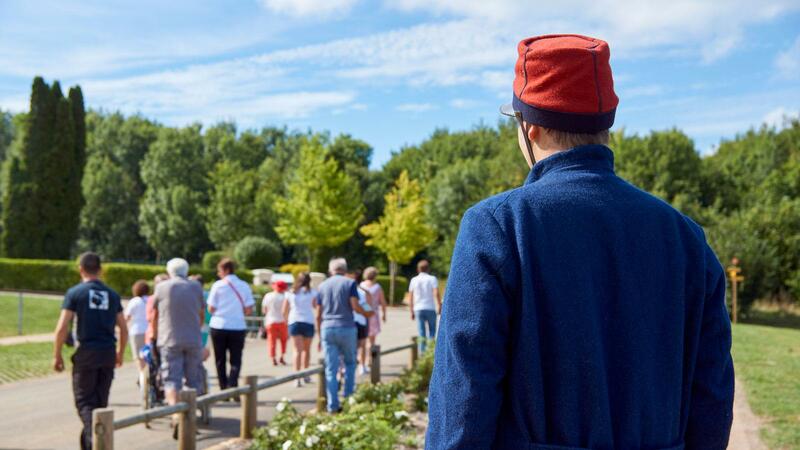 On a free or on a guided visit, relive the fate of men and women, military and civilian, occupiers and occupied, to better understand the history and birth of Europe. The Mission of the Centenary has been to label places to visit tourist sites to see and events of the communities of the Ardennes Metropolis. Up until the end of 2018, a memorial cycle has been organised for the region. 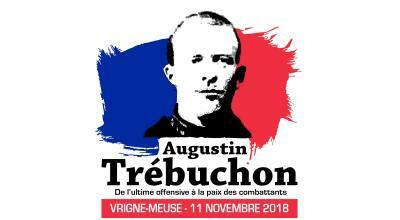 An important national commemoration is planned for the 11th of November 2018 in Vrigne-Meuse, where Augustin Trébuchon fell, the last front-line soldier to be killed in combat. Séré de Rivières' initial military objective was to stop the enemy from having access to the railway system, the fort witnessed the meteoric advance of the invader. Augustin Trébuchon fell at the last military operation of the Western Front of World War I. 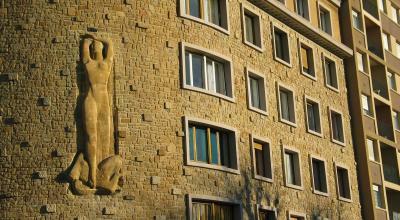 He is the emblem of the memorial cycle organised by the Ardennes Metropolitan urban area community. This monument to the dead, built by the German army in 1915 at the Saint Charles cemetery, is one of the most important of the former occupied zone. It is currently in the process of restoration. 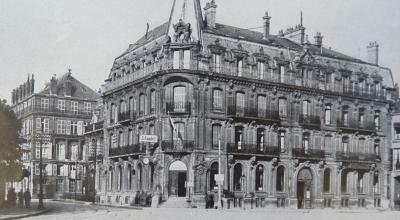 Visits are planned by the Heritage service of the City of Sedan. 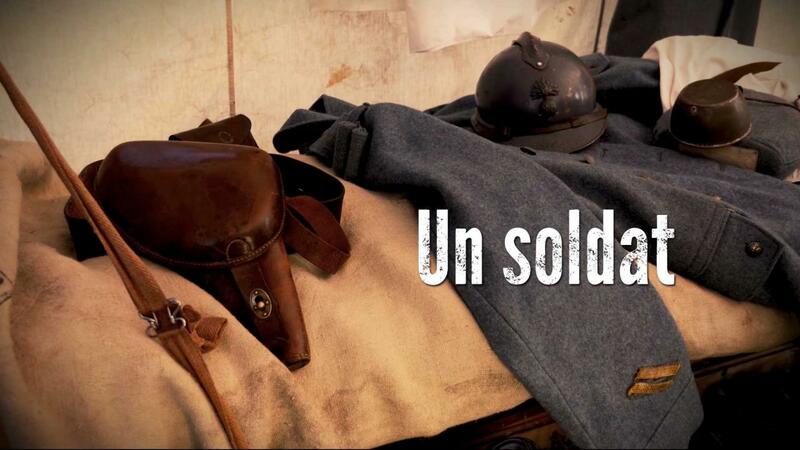 See the video on the fate of Augustin Trébuchon, last frontline soldier killed in combat in 1918. Three major conflicts have turned Sedan into a battle field in the past. The memorial sites testify to the tragic stories of the war of 1870, the Great War, and World War II. They are places of memories, rooted in the past, that recount chapters of different wars today. 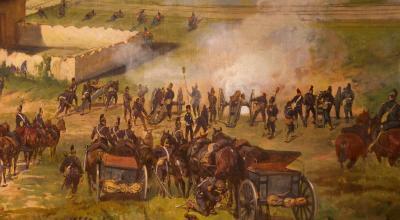 The name of Sedan remains associated with the Prussian victory on the 1st of September 1870. A room in the fortified castle is dedicated to the war of 1870. The Panorama of Sedan by Louis BRAUN is shown there: a canvas of 11.30 metres wide by 1.57 metres high. Between 1914 and 1918, Sedan was occupied by the German army. It was transformed into a hospital-town, and the population were oppressed, subject to requisitions, and general repression. Thanks to the Heritage service of the City of Sedan, you can listen to the story of Sedan during the Great War on a free or guided tour. In May 1940, Sedan was one of the points by which the German army crossed the Meuse, known as the breakthrough of Sedan. To slow their progress, the Franco-British forces bombarded the town. 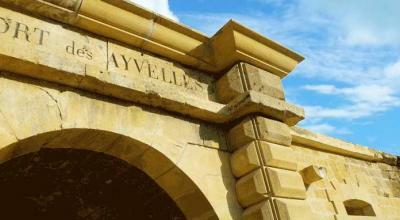 After the war, a whole neighbourhood located on the bank of the Meuse was rebuilt by Jean de Mailly. Here there are guided tours by the Heritage service. Charleville, during World War I, was the rear base of the German military staff that occupied it throughout the conflict. All the factories, mansions and produce was requisitioned by the occupying forces, and the local population was starved. Charleville, memory of war is a Guided tour by Jacques Lambert, a passionate historian, in collaboration with Éditions Terres Ardennaise. Charleville, Sedan, and the Ardennes Metropolitan urban area communities can testify to the conflicts. They carry the traces of the history in their most sombre hours. Each memorial site conserves the memory of facts and exceptional actions of soldiers and civilians of all the nationalities. In visiting these memorials, you become conscious of the courage, suffering and the necessity to preserve peace. 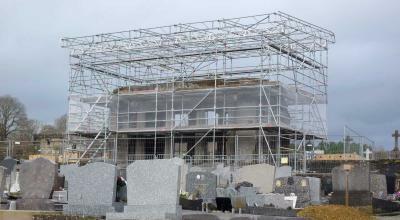 Monuments, museums, high forts, cemeteries and burial grounds. 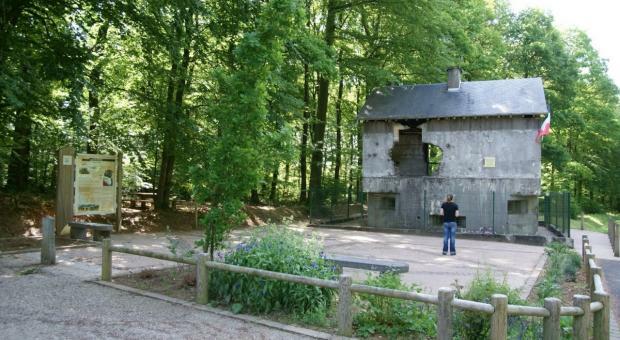 Click to access a list of memorial sites referenced in the Ardennes Metropolitan urban area. 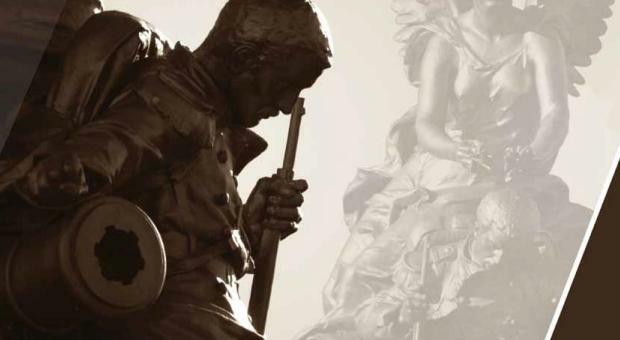 The heritage and wartime memories tours presents the events and the history of the war and provides 5 mapped routes to follow in order to discover the battle sites.